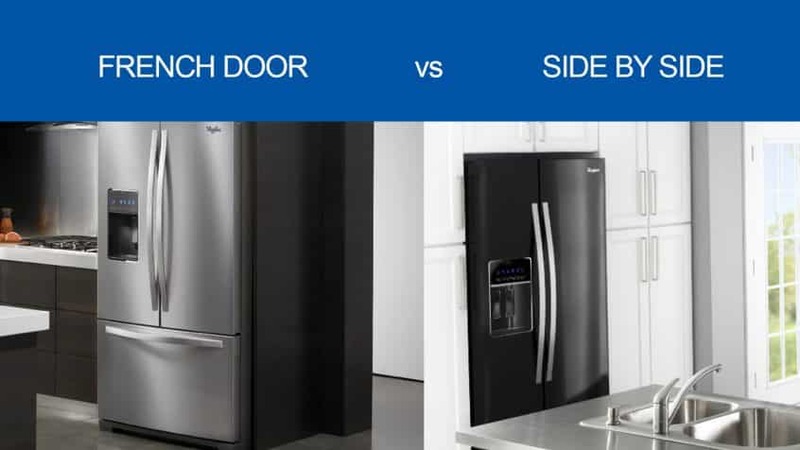 French Door Refrigerators vs Side-by-Side Refrigerators – What’s The Difference? Refrigerators are an appliance that typically last for quite some time, so it is not unusual to find people a bit surprised at the increased choices in refrigerator styles, if they have not shopped for one in some time. The terms “side-by-side” and “french doors” sound quite similar but when it comes to refrigerators, they are some key differences. Side-by-side refrigerators are those refrigerators that have a freezer compartment running from top to bottom on one half of the refrigerator and a refrigerator portion running from top to bottom on the other half. French door refrigerators have a freezer compartment that takes up about the bottom 1/3 of the height of the refrigerator. The upper 2/3 of the appliance houses the refrigerator portion and has access by way of a french door on either side. So what are some of they key differences between french door refrigerators and side-by-side refrigerators? Although most food items will fit comfortably in a side-by-side, there are those times when people need to place large items such as a cookie sheet, a pizza box or a sheet cake in their fridge. This might be challenging, if not impossible in the refrigerator portion of a side-by-side. A French door refrigerator has wide shelves and handles large items with ease and the shelves are either at waist or eye level which is convenient as well. French door refrigerators, with their freezer portion near the bottom, may pose a challenge for those who may have trouble bending and stooping. For some, this isn’t an issue since they don’t freeze many items, but for those who use their freezer extensively, a side-by-side might be a better choice. In addition, those used to a traditional refrigerator that houses a top-mounted freezer, will find digging through a bottom-mounted freezer a bit different. Bottom-mounted freezers do have removable baskets which helps to organize food and gain easier access to it. Those who have a chest freezer in their basement or garage will be familiar with this layout of a bottom-mounted freezer. However, others may go through an adjustment period. Although it may seem a refrigerator with french doors is the best all-around choice because of their wide shelves conveniently placed at eye level, there are some advantages to side-by-sides. Families with small children will appreciate how their kids can get snacks for themselves from both the freezer and refrigerator sections. With a french door model, some children either will need help reaching the refrigerator section or they will have to use a step-stool which can have its own hazards on slippery kitchen floors. In addition, side-by-sides generally have larger freezer compartments, so those who like to freeze a lot of food and don’t want to buy a chest freezer will appreciate the extra freezer room offered by a side-by-side. Lastly, side-by-sides are generally less expensive than french door models so for those on a budget, a side-by-side might be the perfect choice. As with any appliance, care must be taken to ensure your new refrigerator fits in the space provided. Generally, areas designated for refrigerators are somewhat tight, so it is important to take good measurements of the space where you plan to place your new appliance. If you are buying a very large refrigerator, make sure it can fit within all the doorways it must pass through before placement in your kitchen. French door designs tend to be more expensive than side by sides but due to the increases popularity of french door designs, there are a lot more options to choose from. We don’t believe one design is better than the other from a durability stand point. One can argue that french door refrigerators fail more often, but each manufacturer will admit that they are selling more french doors than side by sides so the increase failure rate is due to a larger quantity being available. 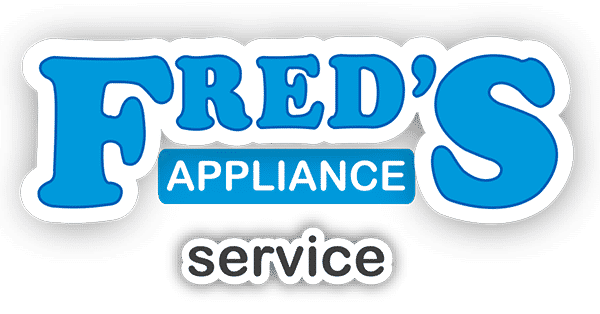 Appliance manufacturers offer a variety of models and sizes because they understand that people have different needs and different-sized budgets and we understand too. Sometimes the best answer is to just fix the current refrigerator you have. 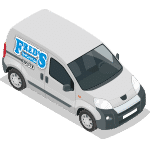 If you need help with refrigerator repair, please contact us. We would be happy to help you.